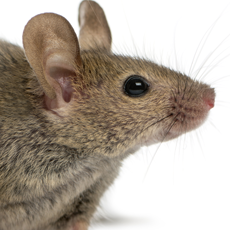 We offer a quarterly pest control service that will keep your home free of unwanted guests. These applications will be every 3 months to ensure you never have to see insects in your home. Applications are 100% guaranteed if pests find there way into your home well be out to treat your home free of charge! Chances are you your calling us because you have insects in your home. 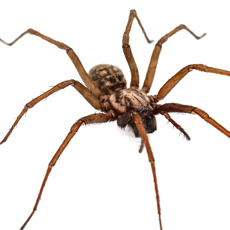 We will come out to treat your entire property inside and out to ensure we eradicate all of your pest ASAP! We will continue to come out every 3 months to re-apply a protective barrier to ensure pests do not find there way back into your home. 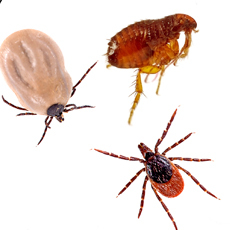 If at any time pests do enter the home so will we completely free of charge to take care of the problem! 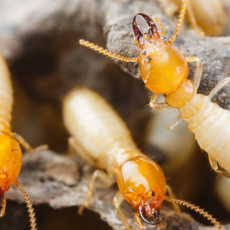 Our pest Control service is guaranteed for just about all insects that may find their way into your home, however we do exclude any rodents and also bed bugs as they require a more aggressive treatment plan. 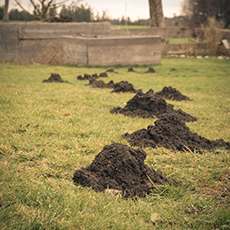 With Progressive Lawn and Pests 5 application service, you’re able to keep your yard free of unwanted critters. This program is great for pet owners or people that spend a lot of time in their yard. This service will reduce if not eliminate fleas, ticks, spiders and many other lawn invaders that you might not want hanging around in your lawn. This service will also greatly reduce Mosquito populations as we will be treating the places that they like to hide. 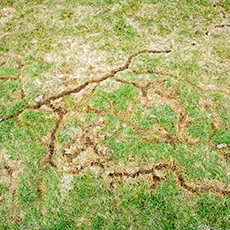 Do you have moles or gophers tearing up your lawn if so Progressive can help. We are skilled in trapping and baiting for these very annoying and damaging creatures. Don’t let them get out of hand as they multiply rapidly and can become a much larger problem. Please give us a call and well help you get rid of these pests once and for all! Gophers tend to leave large mounds of dirt above the surface of the grass. This picture is evidence of gopher activity. 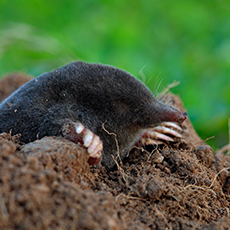 Moles tunnel right beneath the surface of the lawn, they do this in search of food like earthworms and lawn grubs.